Samsung has finally launched its much-anticipated smartphone, the Galaxy Note 8, successor to its ill-fated Galaxy Note 7 yesterday at an event in New York. The smartphone comes with a price tag starting at $930 (varies based on the carrier) for the base variant. Pre-orders for the same have already begun and the device will start shipping on September 15 in the US. 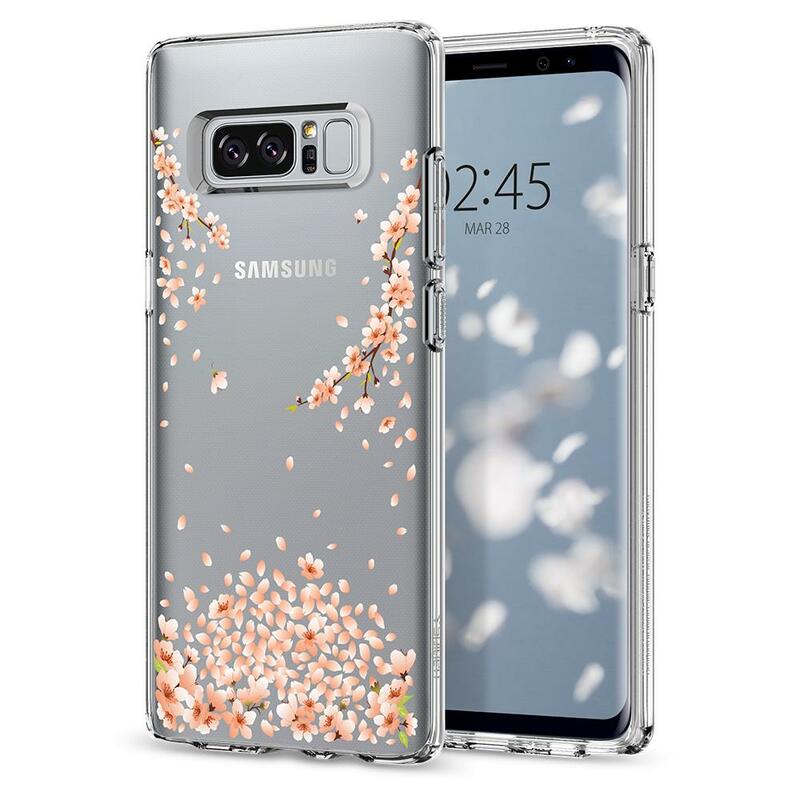 So, if you are going to buy one or have already pre-ordered it, chances are, you also know that the Galaxy Note 8 is made of glass and needs some protection in the form of external cases. So, we at The Android Soul have decided to bring to you some of the best cases available currently. 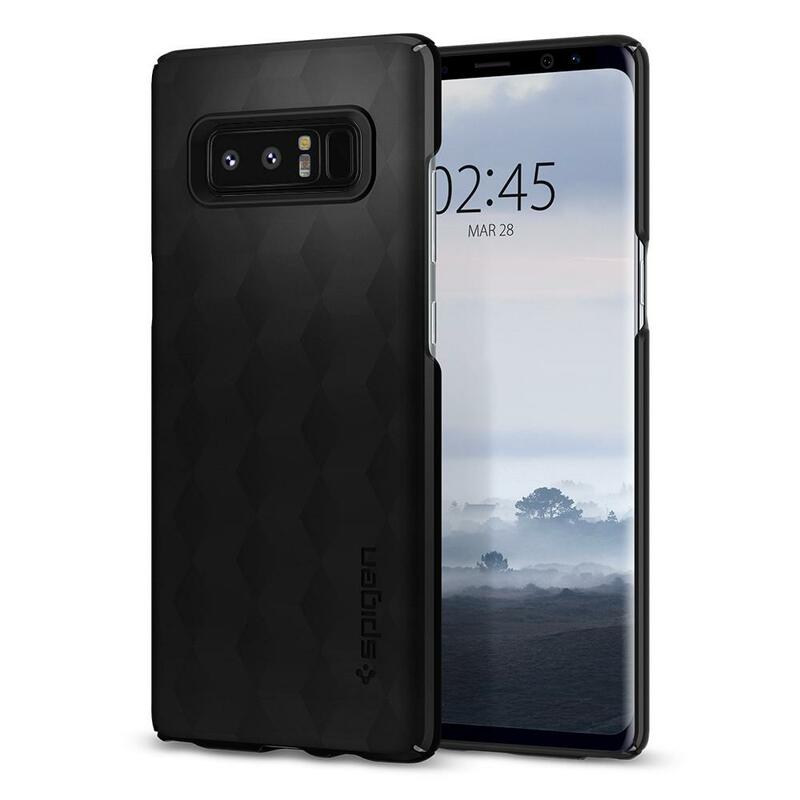 Looking for a scratch-proof or a stain-resistant case for your newly purchased Galaxy Note 8? Well, take a look at the Samsung Alcantara Cover which is made with suede-like Alcantara material. The case is covered with material both inside and outside to protect it from falls. And, the best part about the case is that you can easily clean it up with soap and water. 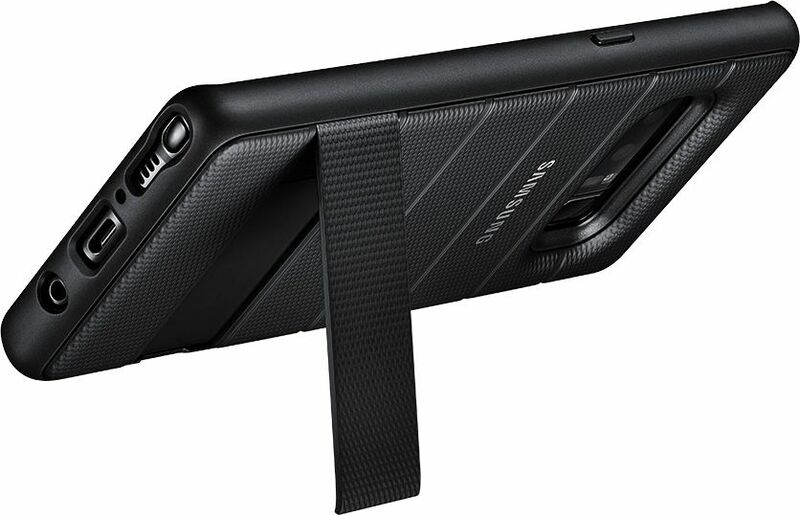 Combining protection with productivity, the Samsung Protective Standing Cover not only safeguards your Galaxy Note 8’s display and its glass back from drops — thanks to the military-grade (MIL-STD-810G-516.7) materials used — but also allows you to stream content or make video calls hands-free with the help of a kickstand on the back. Fancy a QWERTY keypad? 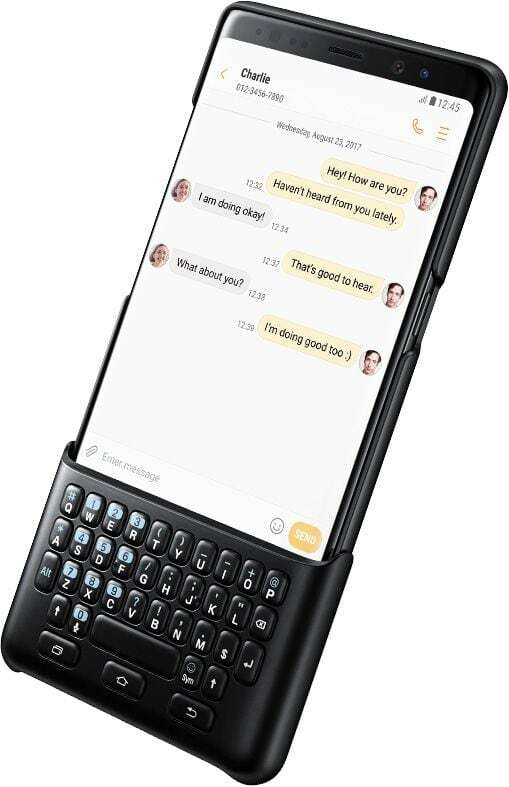 Well, if the answer to that question is yes, you can get a QWERTY keypad for your Galaxy Note 8 with the Samsung Keyboard cover. Essentially, it’s like any other case that offers protection to your device. The fun, however, begins when you snap a QWERTY keyboard onto the front of your Galaxy Note 8. We must say it’s a pretty useful case if you are heavy-texter. And BTW, in case you are wondering, content on your screen will automatically move up when the keyboard is attached. 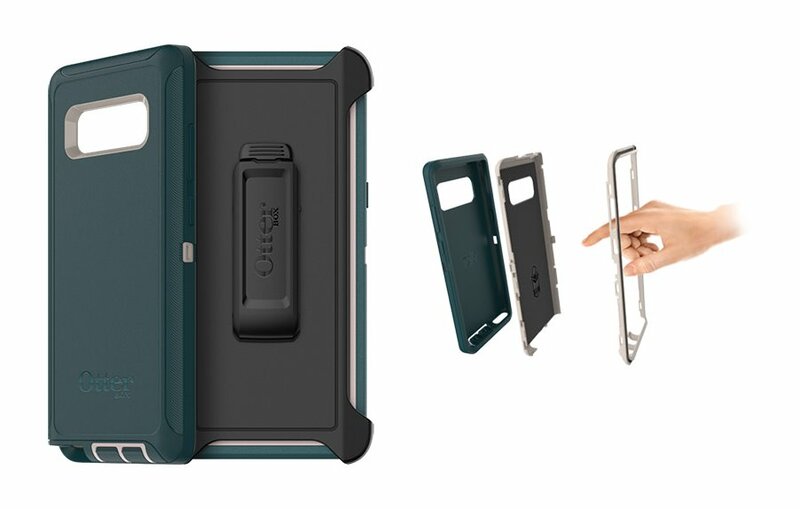 The Spigen Galaxy Note 8 Case Tough Armor is meant for folks who need extra care and protection. 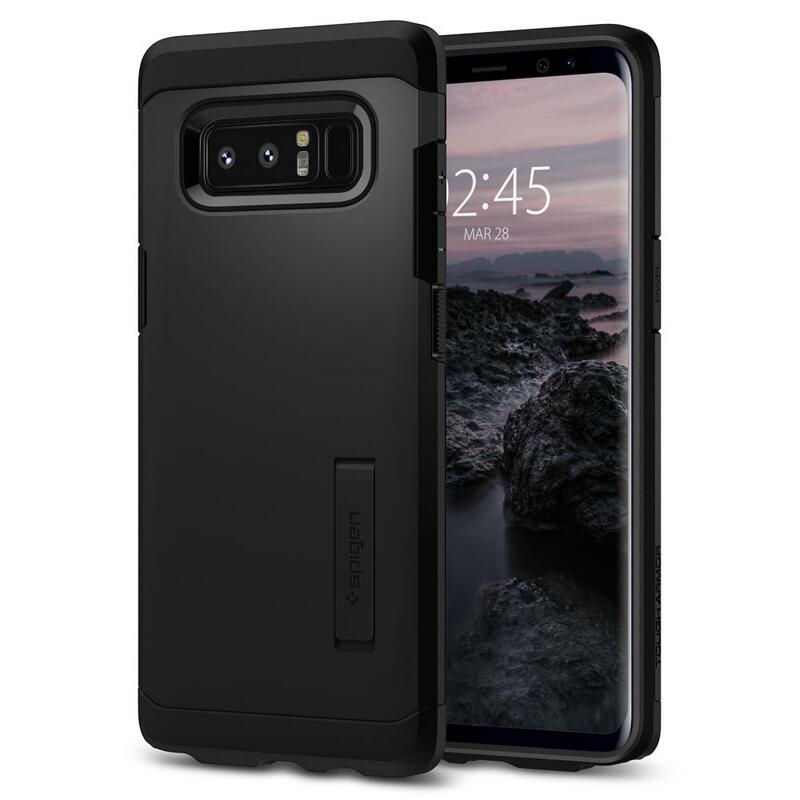 The dual-layered structure helps the case maximize the shock-absorbency thereby safeguarding your Galaxy Note 8 against some heavy-duty drops. And while doing so, it offers a good grip so that you don’t drop your phone in the first place. Further, there’s also reinforced kickstand on the back to allow hands-free video viewing experience. 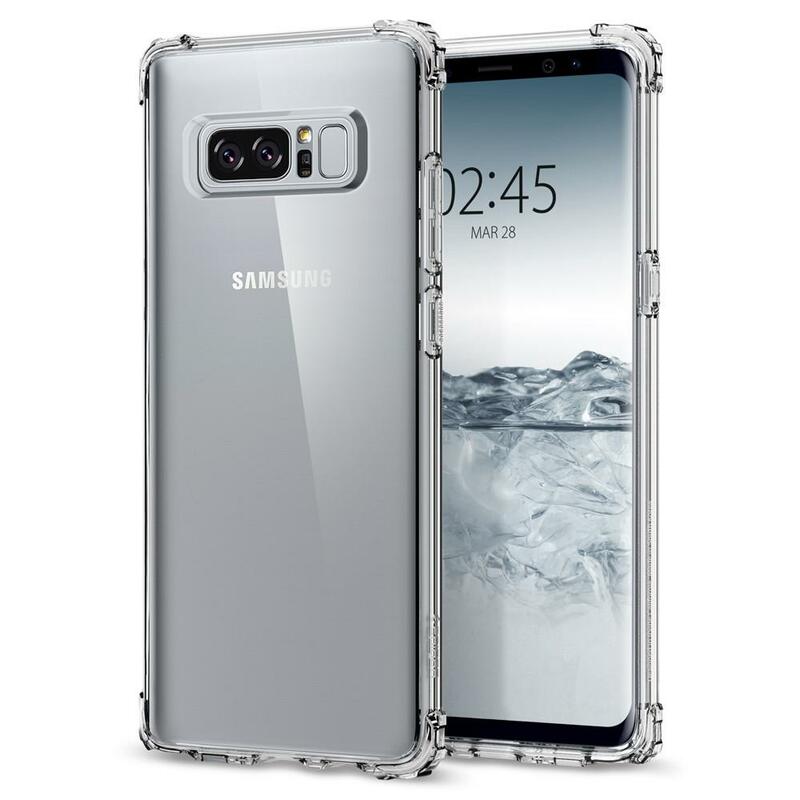 The minimalist-looking Galaxy Note 8 Crystal Shell combines a neat and flexible bumper frame with a hard polycarbonate back offering maximum protection to your handset from hard drops. Further, all the corners alongside the cutout for the camera module are raised to protect the device from scratches. The Thin Fit polycarbonate case features a simple design which makes applying or removing it to the smartphone as painless as it can get. Further, the case is so light in weight, it barely adds any bulk to the device, thus the name, Thin Fit! 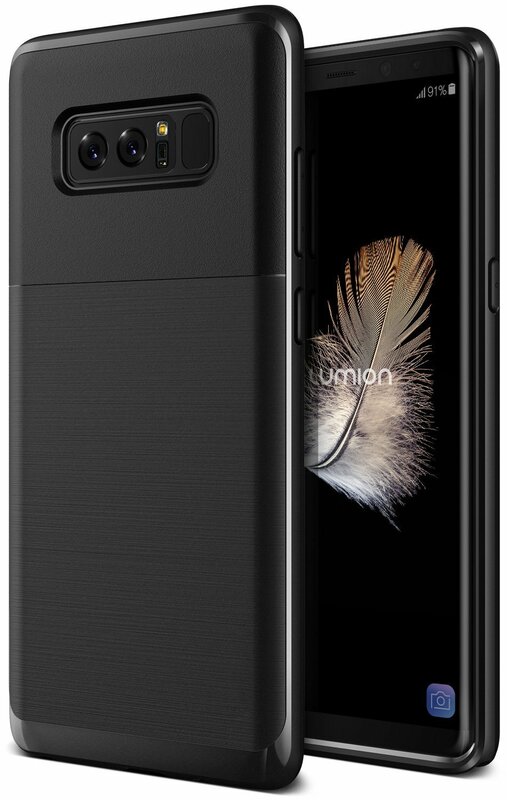 Combining a sturdy TPU body and hard polycarbonate bumpers, the dual-layer structured case offers terrific protection to the Galaxy Note 8 by maximizing the shock-absorption. Again, The Gardien also has its edges as well as the camera cut out raised to offer maximum protection to the exposed areas of the phone. 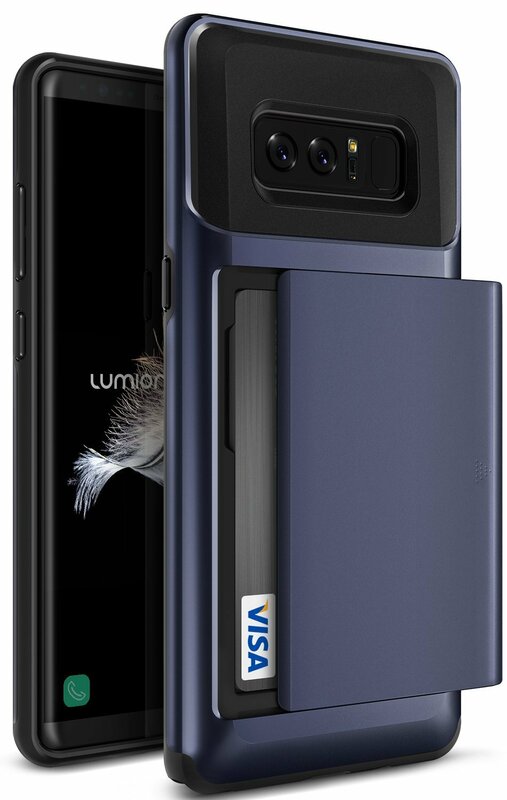 This easy-on-the-pocket case from Lumion while offering protection to your device from drops also allows you to hoard a couple of your credit/debit cards via a sliding compartment as shown in the image above. Akin to the Gardien, the Osprey also has the same dual-layer layered structure to offer maximum protection in case of any accidental drops. Okay, this case is slightly pricey but it sure serves the purpose better than any other one in this list. From dust protection to drop protection, it does it all. Besides, there’s also a belt clip/holster which allows you to lock it in a place for a hands-free video viewing experience. As the name itself suggests, the Commuter Series case is best suited for folks who are always on-the-go. 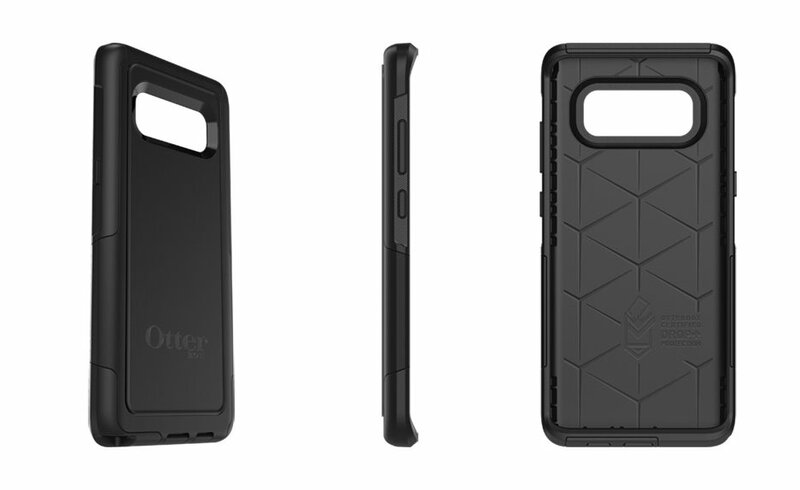 It’s compact, fits well in the pockets, and protects your handset from dust and drops akin to the Defender Series case. Below are a couple of cases that we believe would look pretty on a Galaxy Note 8 in possession of a woman. 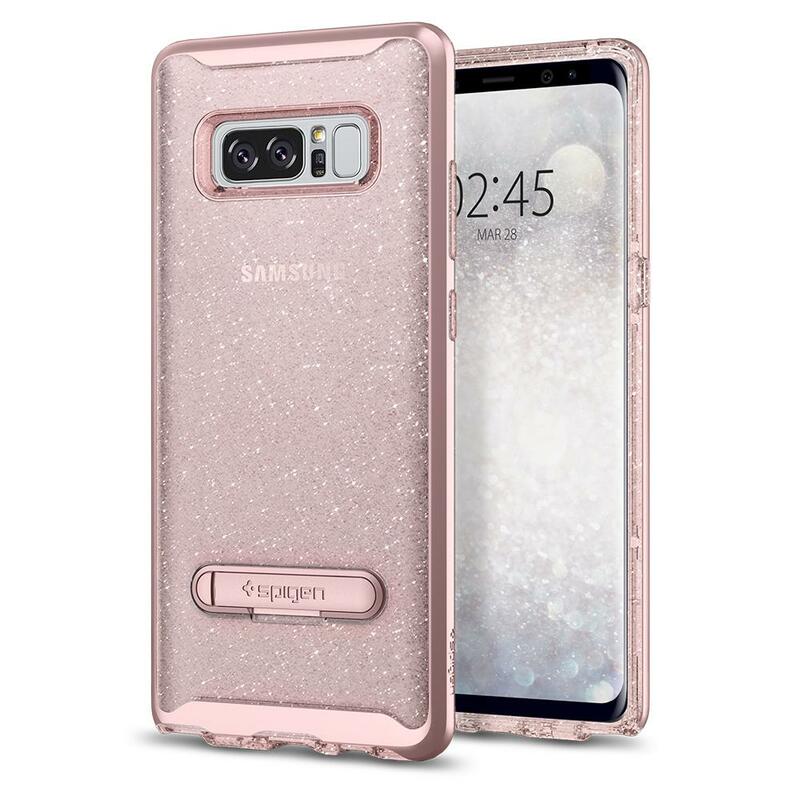 This case is purely meant for those who want to protect their precious Galaxy Note 8 handset but at the same time, also want people to sit up and take notice. Again, this one is another attention grabber. It’s light in weight, flexible, easy to apply or remove and most importantly, comes with air cushion technology for maximum shock absorbency. That’s all. 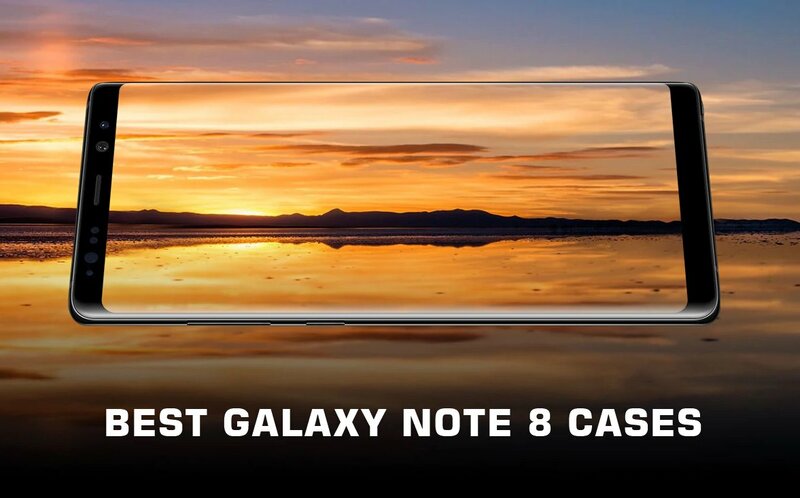 Hope you found the perfect case for your needs through our selection of best Galaxy Note 8 cases.